This second book in the 39 Clues Rapid Fire Story focuses around the time before, during, and after Grace Cahill's funeral. It is told alternately from different family members' perspectives. 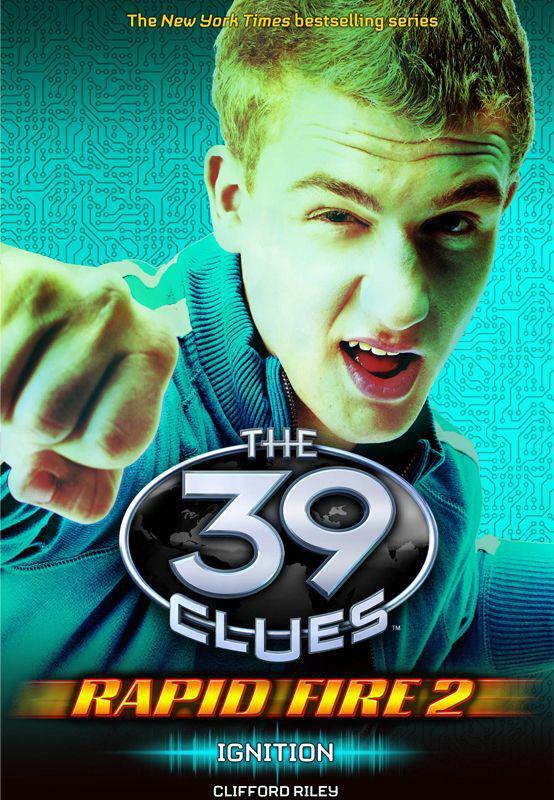 It gives us a look at The Holts, Ian and Natalie Kabra and Jonah Wizard as they embark on the quest for the 39 clues. It also gives up deeper insight into William McIntyre, Grace's lawyer and executor and we meet Professor Astrid Rosenbloom, whose family belonged to a group called Guardians who have spent centuries fighting the Vespers. This was a great short story, bringing together pieces we knew and new information about some of the members of the Cahill family. It was a quick read at just under 60 pages. There was not nearly as much action as book 1 but it gives us great insight into the family, the hunt for the 39 clues and things yet to come. I love the original 39 Clues books, and have on my short list to read the second series The Cahills vs. Vespers, but this short series released between December 25th and December 31st 2011 really caught my attention. 7 Days 7 Short Stories each give us part of a clue and more background information on some of the characters from the books. If the other 5 are as good as the first two, they will be more than worth the price of $0.99 each.